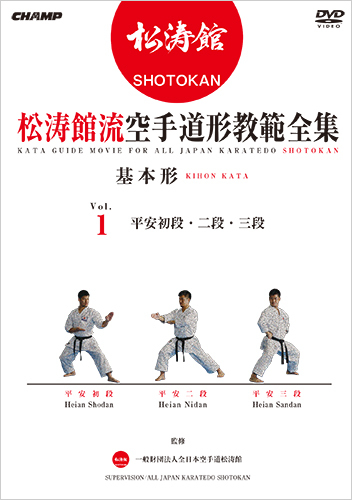 This is world’s best Shotokan Kata!! World long-awaited manual for teaching comes out at last! Point commentary by JKF National Team Coach Masao Kagawa. 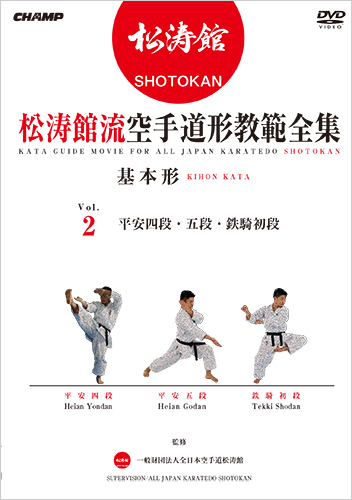 And Practice by Male Team kata member of Teikyo University which intoxicated the world in 2012.